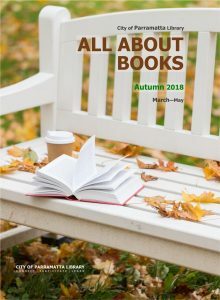 The latest issue of our reading guide – ALL ABOUT BOOKS – is out now. Pick up your free copy at any of our library branches or click on the cover to download a copy. 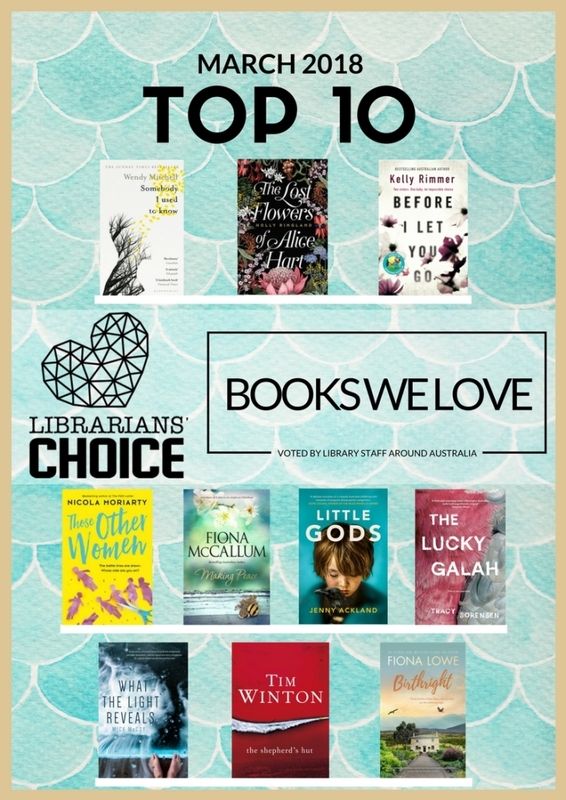 It’s filled with lots of amazing fiction and non-fiction books that are being published in the next 3 months. Reserve these pre-publication titles before the rush! What Katherine has picked this week? 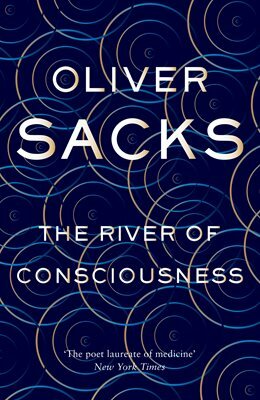 Like most of his other works, this book of Sacks, two weeks before his demise, is a collection of extraordinary stories of our brain, plus many more. 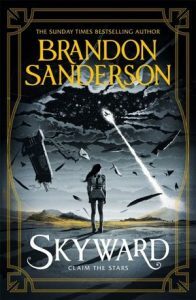 Some stories are informative and others are inspiring all with the author’s very conscious observations and research.